Blanket Wrap Service for Designer Furniture, Antiques & Fine Art. WDI Co. of Oregon, Inc. is proud to offer Dock-to-Dock, Blanket Wrap Service for Designer Furniture, Antiques, and Fine Art. Our skilled movers are trusted by the areas leading designers to get their product from point A to point B without a problem. Our service area’s include San Diego, Los Angeles, San Francisco, Portland and Seattle, with the ability to arrange deliveries anywhere in Oregon, Washington or Idaho. All routes are bi-monthly, enabling us to perform pick-ups and deliveries every week in each of the above-mentioned cities. Please call or email us for a delivery schedule. 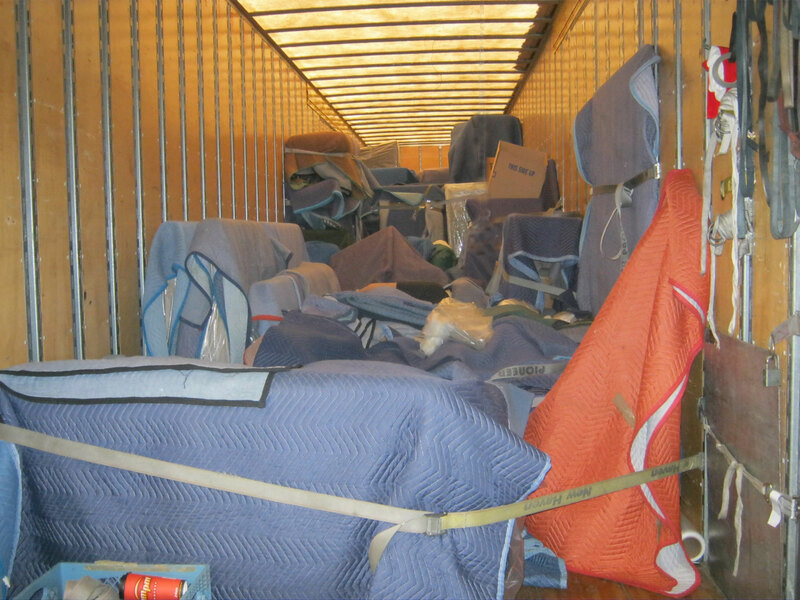 Serving as the West Coast’s Expert in BLANKET WRAP TRANSPORTATION, WDI offers the most experienced team to ensure the best care of your precious possessions. 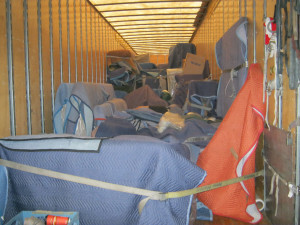 We offer Blanket Wrap Shipping of Household goods up and down the I-5 Corridor. WDI service charges are based on WEIGHT and MILEAGE. This makes us the most ECONOMICAL CARRIER, without compromising customer service. 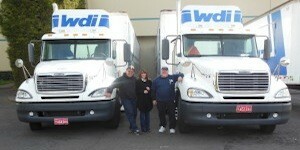 What really sets WDI apart from the competition are our DRIVERS! An elite group that takes the time to get to know our customers, their needs, and their products. Each piece they handle maintains its own identity and is handled with utmost care. For information regarding our services, rates, or routes, please call 503-924-4680 or email us at blanketwrap@wdico.com.